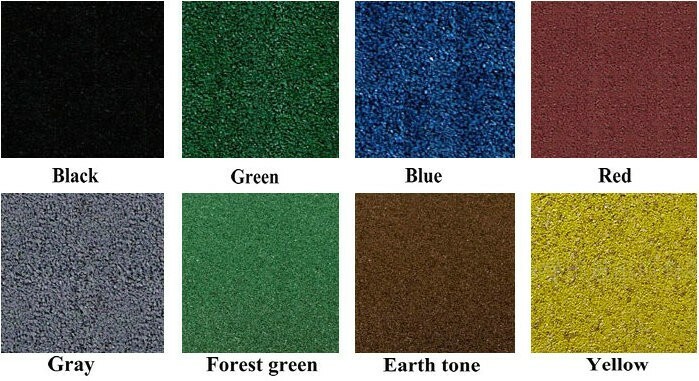 * Color : red, green, blue, black, brown etc. 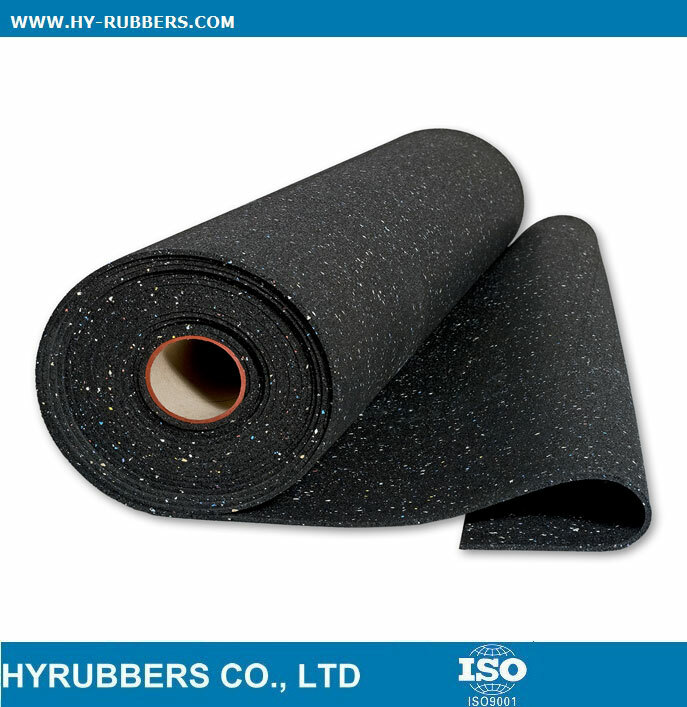 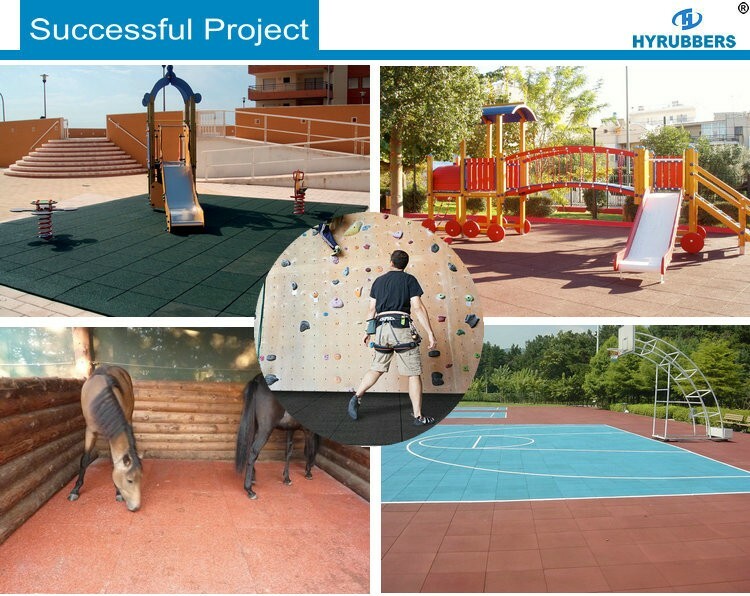 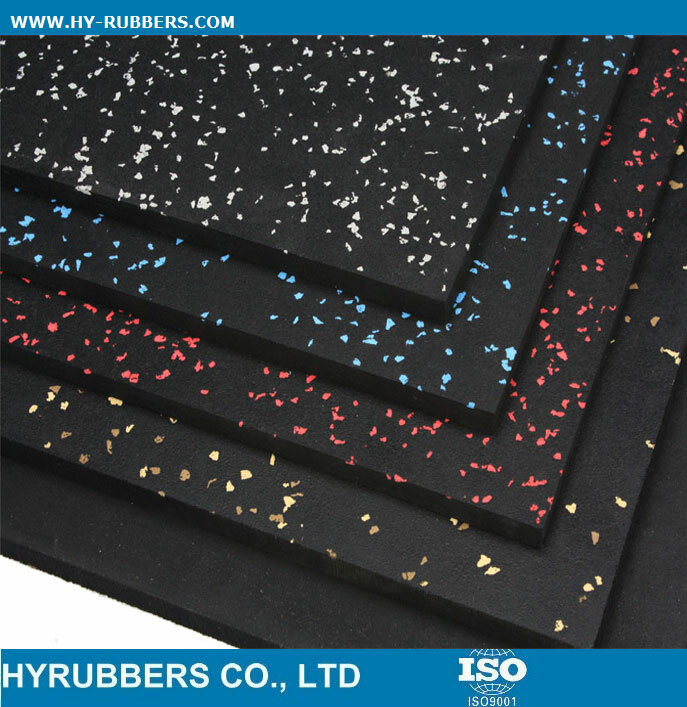 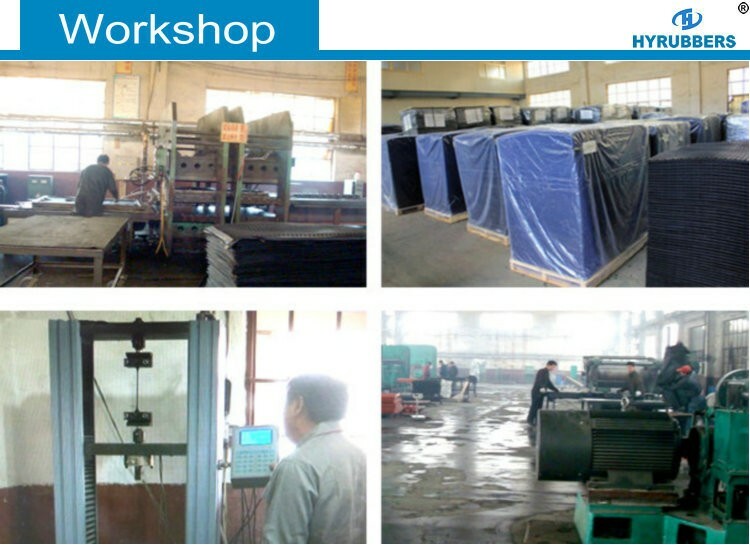 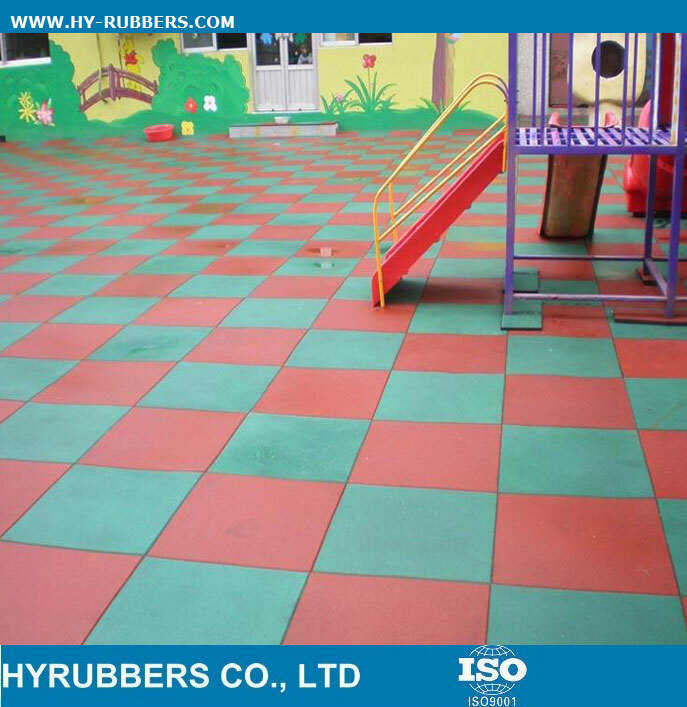 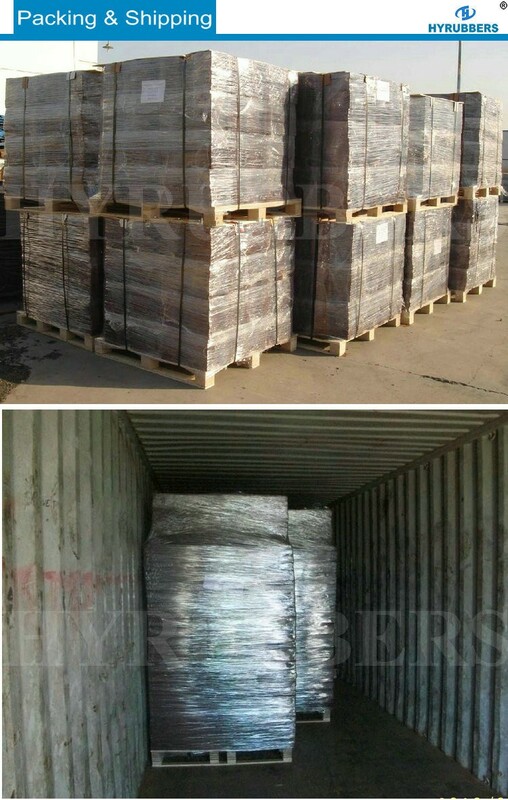 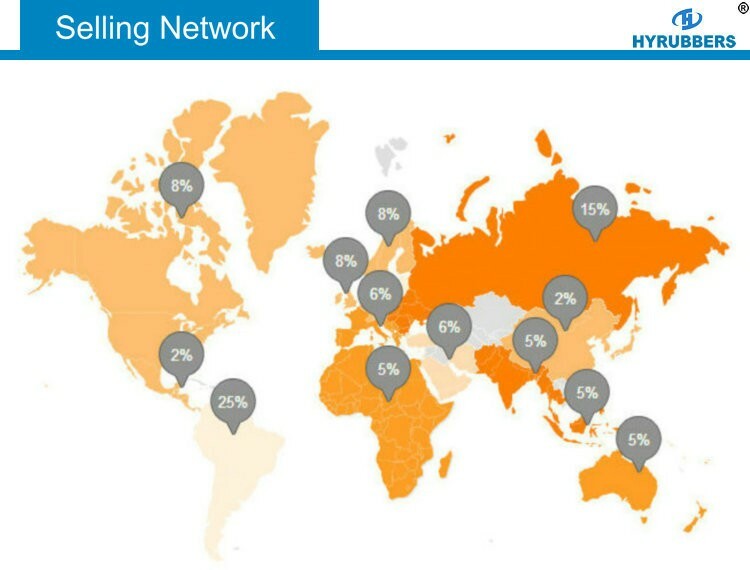 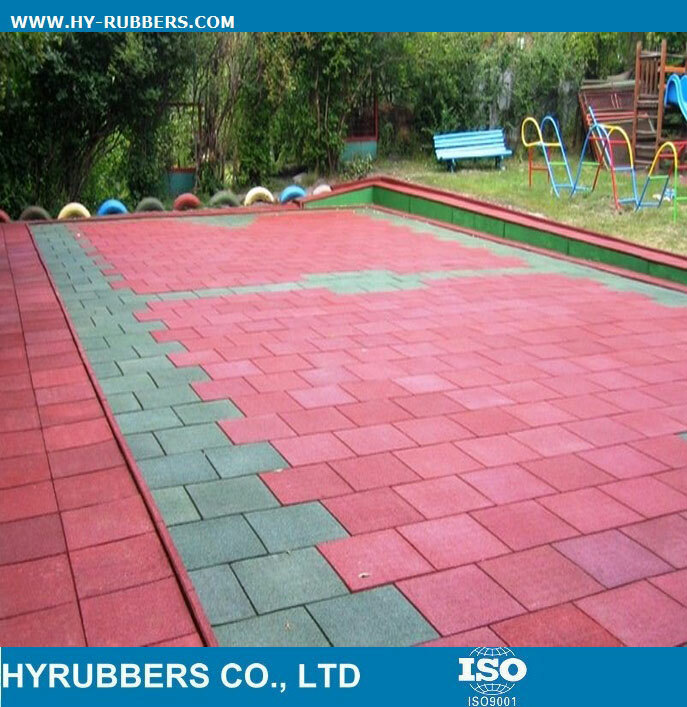 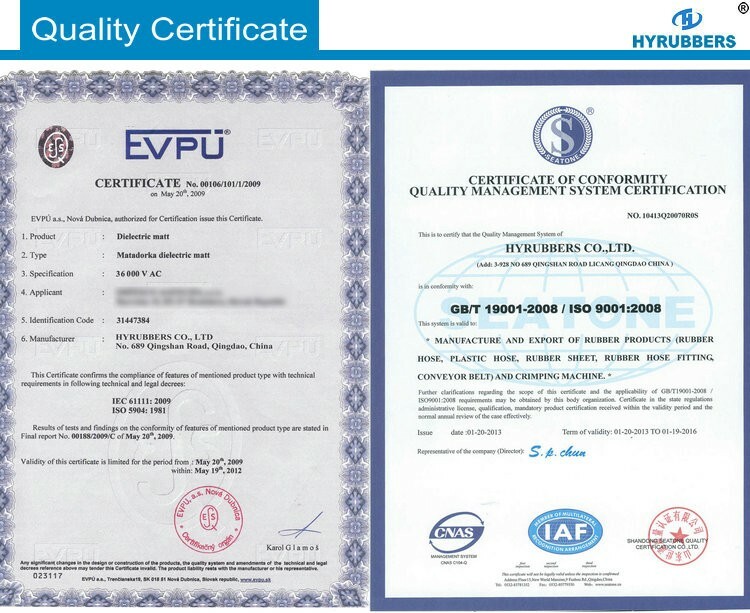 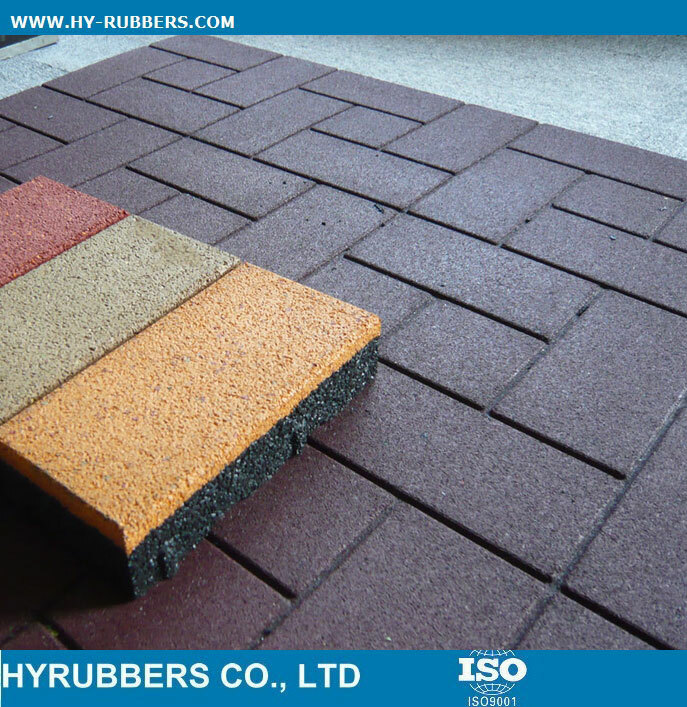 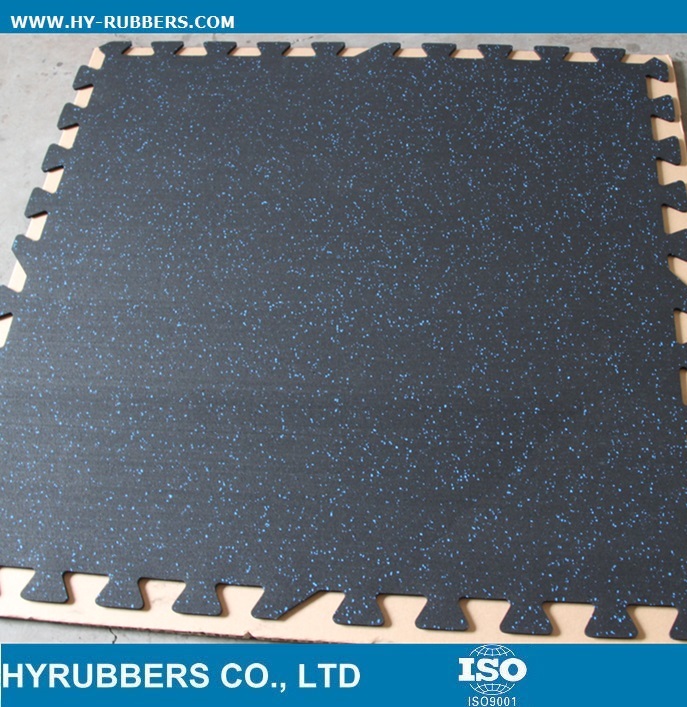 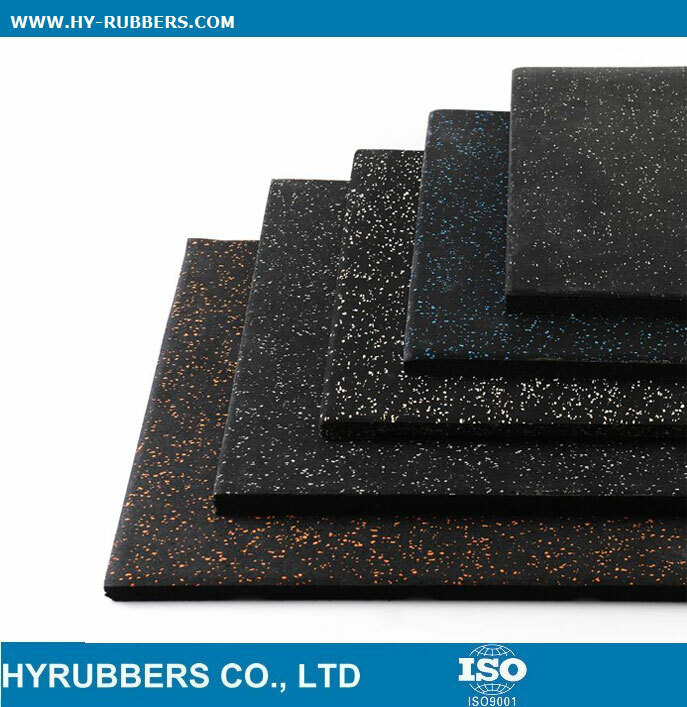 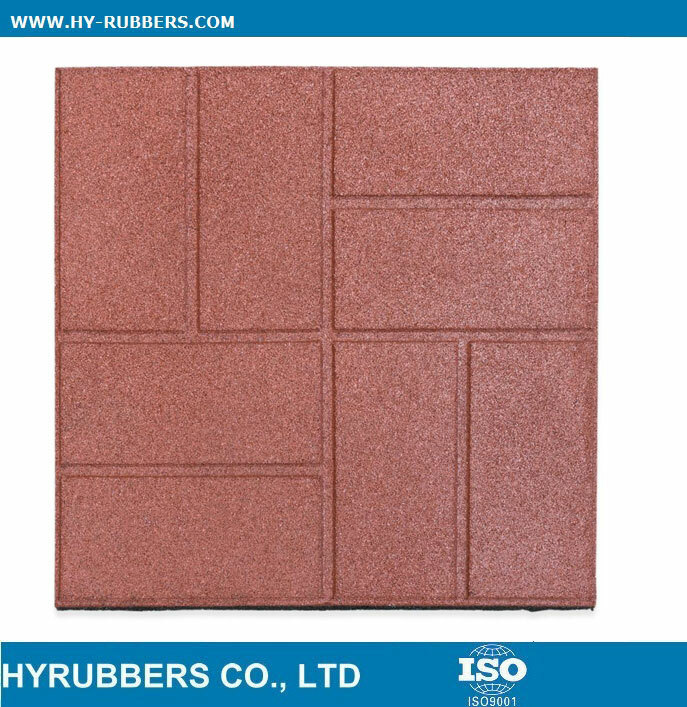 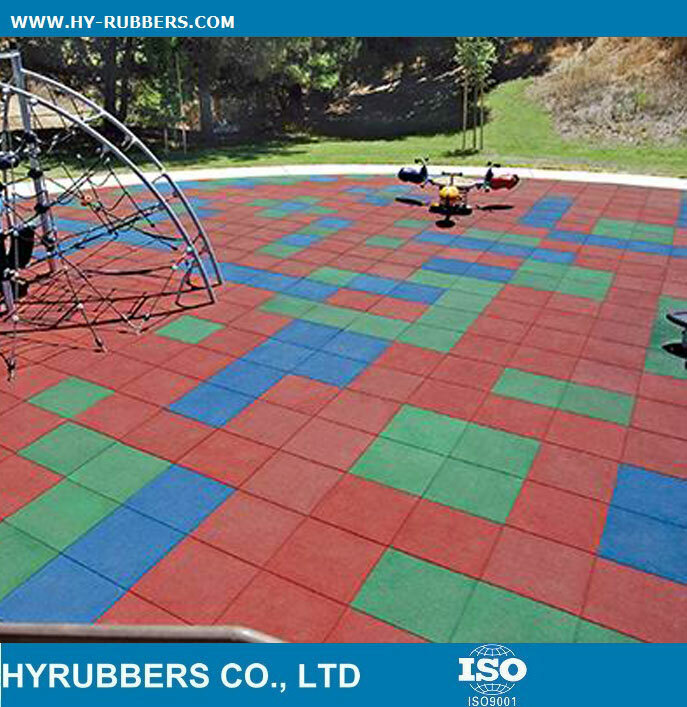 HYRUBBERS rubber tile is made of recycle rubber, with economical prices. 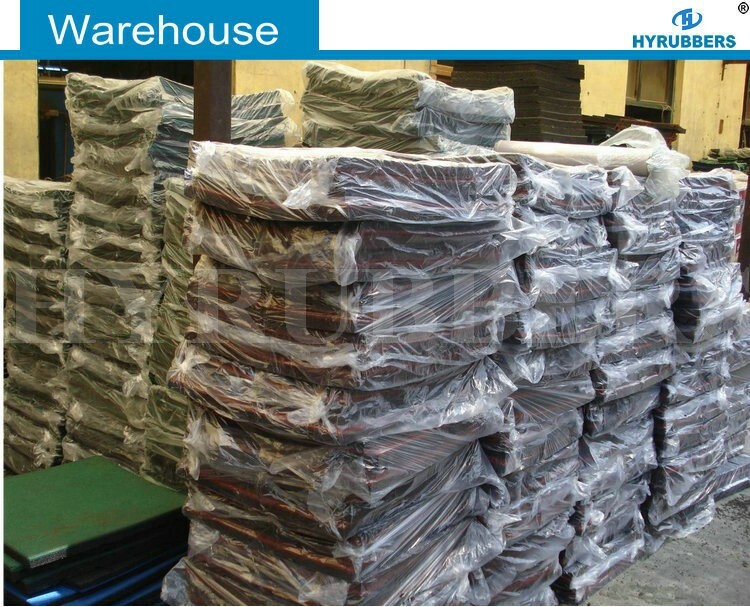 The minimum quantity is one full container, which will take aound 15days to finish produciton.